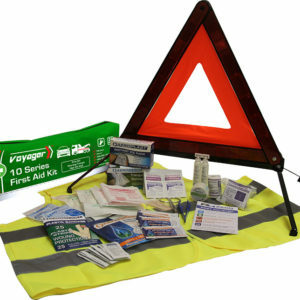 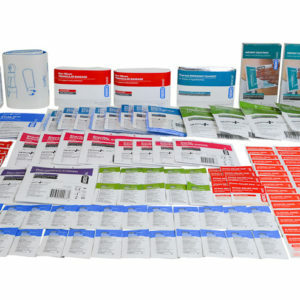 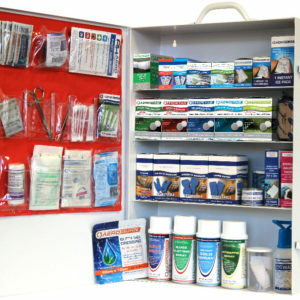 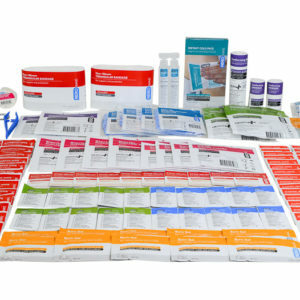 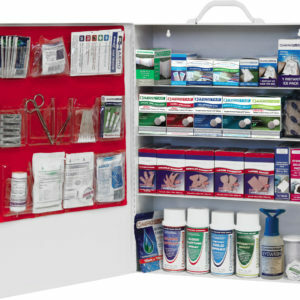 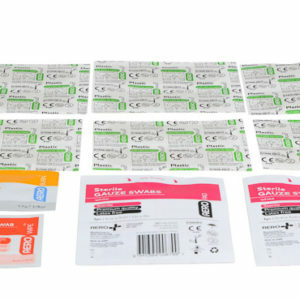 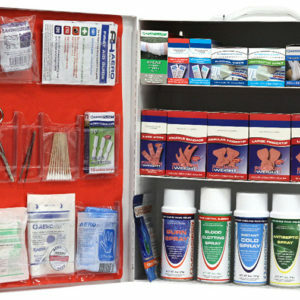 First Aid Kits containing burn treatments: high quality, proven products to relieve the burn and immediately begin the healing process. 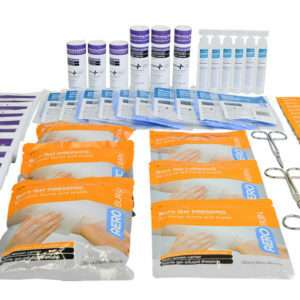 Aero Healthcare burn treatment contents can include our burn gel dressings and hydrogel formulas for rapid cooling to help prevent further tissue damage and relieve pain, and burn sheets for covering and protecting burn wounds. 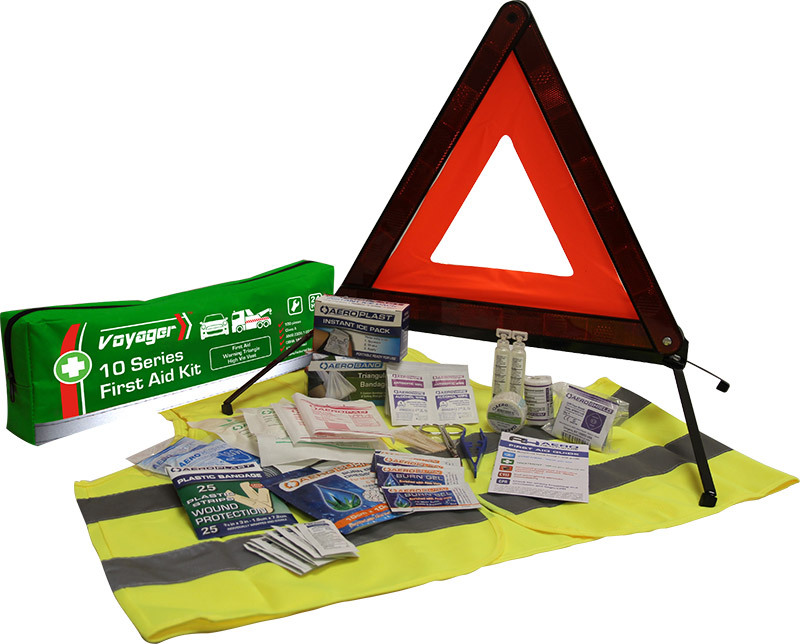 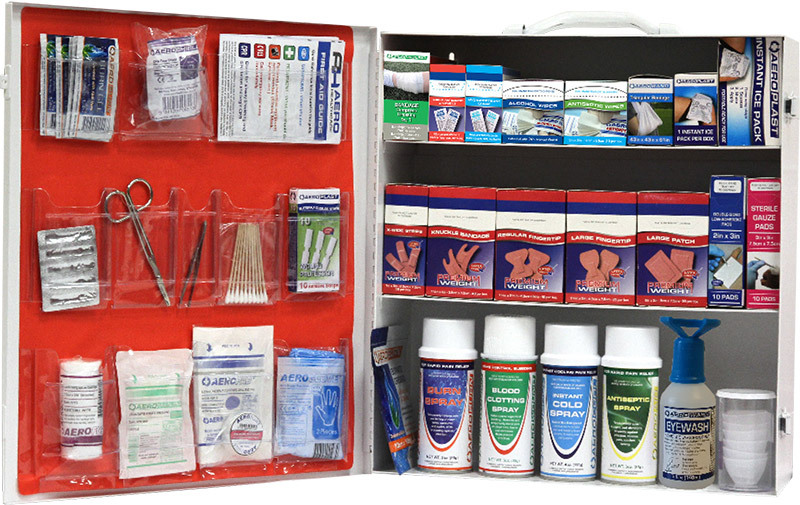 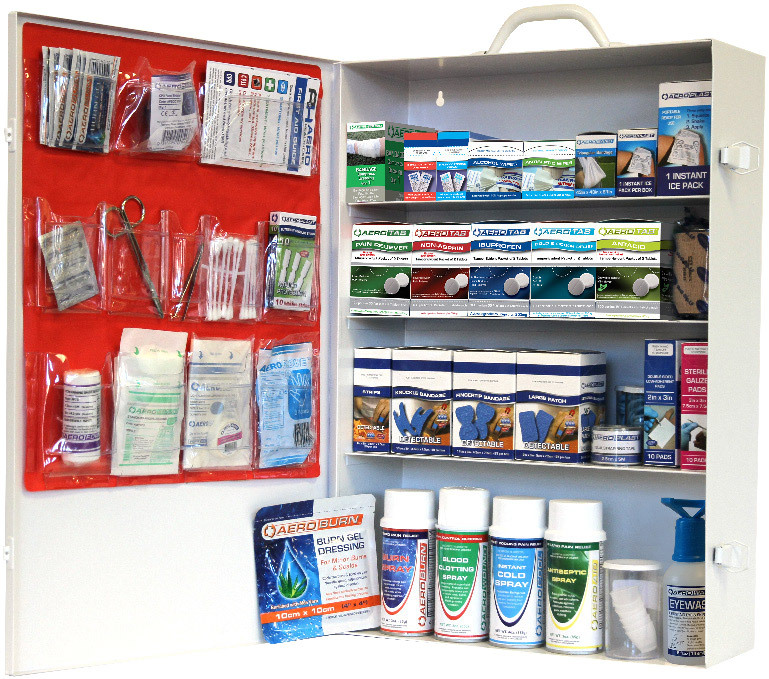 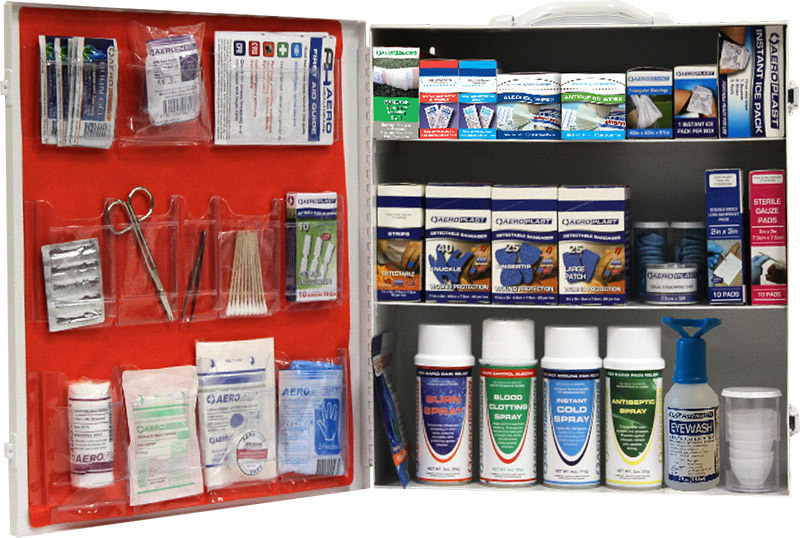 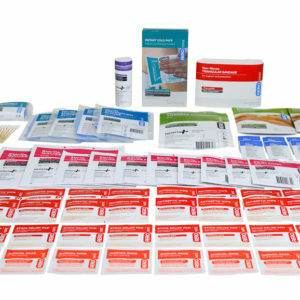 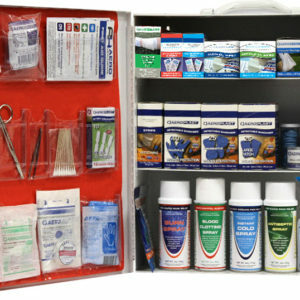 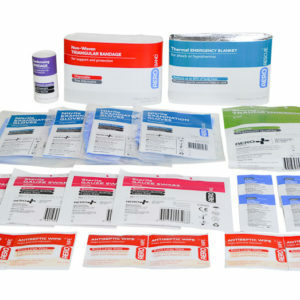 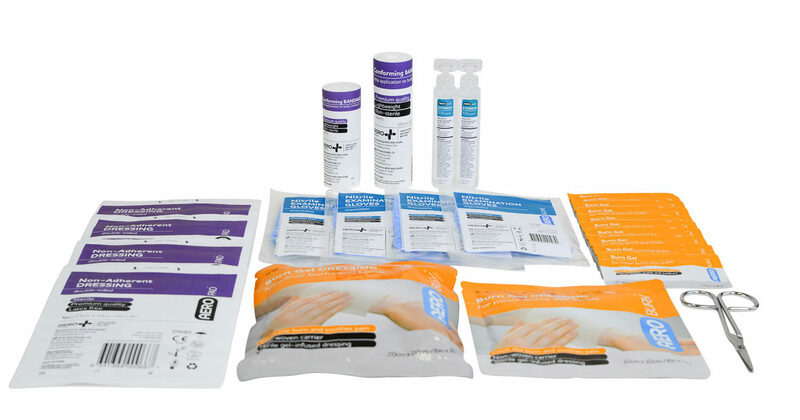 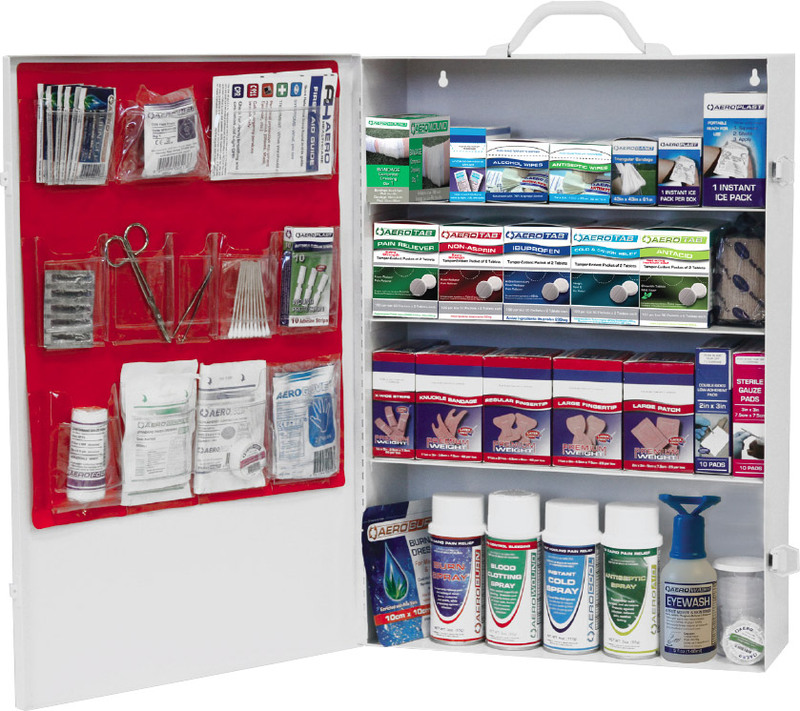 Explore our products below for full kit content listings – including our Burns Series, First Aid Kits that are entirely specialized for treating burns.